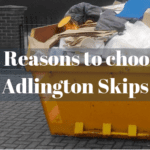 Hiring a skip is a fantastic way to get rid of clutter quickly and Adlington Skips can help you. 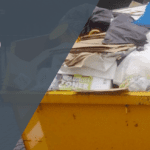 We supply a wide range of domestic and commercial skips, providing you with ample space to dispose of items that you no longer need. 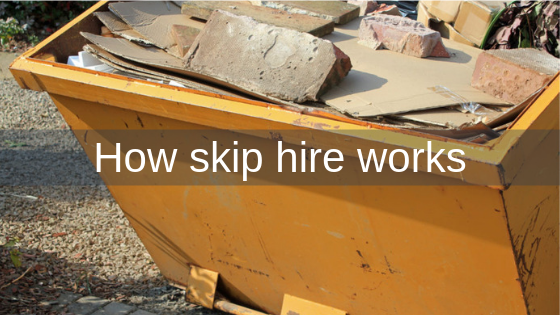 If you find yourself questioning what to do with waste when it’s generated, skip hire is the answer. Our skips come in handy for all kinds of projects, whether it be a home clearance, garden project, DIY job or renovation work. Skips that are left on the road require a permit and this needs to be obtained in advance to avoid legal action. Contact Adlington Skips today and find out more about skip hire in your local area. We can provide a bespoke quote for skip hire, regardless of whether you’re in Bolton, Chorley or Preston. 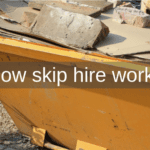 The cost of skip hire Bolton differs to the cost of skip hire Preston and there are a number of factors why this may be – including the local authority, skip size, hire period and location. When you request a quote for skip hire near you, inform us which skip you need, where you want it to be delivered and have a convenient date and time in mind.  Whether it be skip hire Bolton, Chorley, Leyland, Preston or Wigan, we aim to deliver a dependable service – one that is tailored to your unique requirements. After choosing a skip, whether it be a domestic or commercial skip, we simply need confirmation of delivery and payment details and you’ll be moving waste in no time. We use reliable fleets to deliver skips for skip hire Chorley (and all other areas within the North West). They are designed to be innovative and incorporate the latest technology. What’s more, our fleets are easy to track – allowing you to keep an eye out for when your skip will arrive. Our skips are delivered to a location of your choice and at a time that’s best suited to you – making skip hire a convenient solution for waste disposal. To legalise your skip hire Chorley, you need to make sure that permits are in place before the skip arrives and this is something that we can obtain on your behalf. Using our Wigan skips as an example, the next thing you need to do is fill it with waste. If you’re to effectively utilise the space inside your skip, you need to dispose of waste carefully. You can easily save space by reusing and recycling rubbish – this prevents you from overloading your skip or filling it too quickly and allows you to donate items that you don’t need. When it comes to skip hire Wigan, you need to be mindful of what you’re throwing away because some items are not accepted in our skips. As soon as your skip is full, we can collect it from your premises in Leyland at a time that works well for you – it’s how skip hire Leyland works. To give you peace of mind, skips are taken to the recycling centre where we recycle 80-90% of the contents held within the container. At the recycling centre, waste is treated and processed and we ensure that it’s disposed of correctly. We also provide you with the option to reorder skips. When it’s full, Adlington Skips collect it and deliver a new empty one in its place – providing minimal disruption for your domestic or commercial project. If you need to know more about how our skip hire services work, call us on 01257 474 747 today.